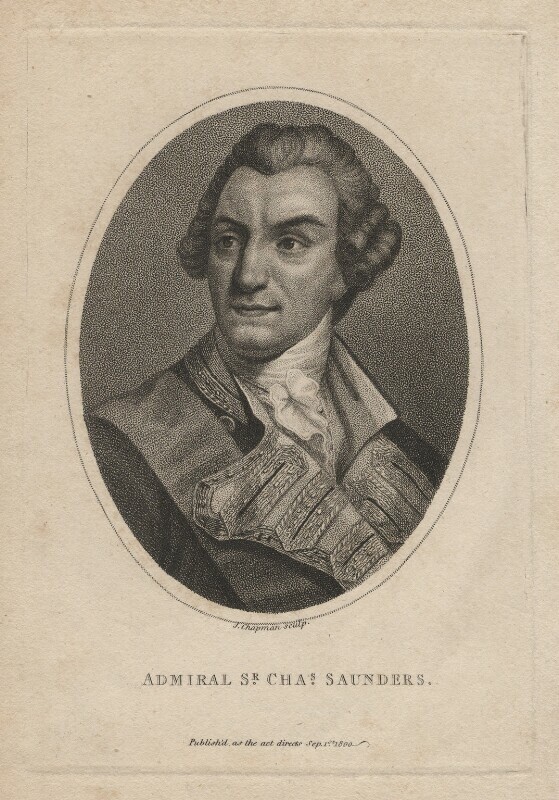 Sir Charles Saunders (circa 1713-1775), Admiral. Sitter in 5 portraits. John Chapman (active 1792-1823), Engraver. Artist associated with 52 portraits.